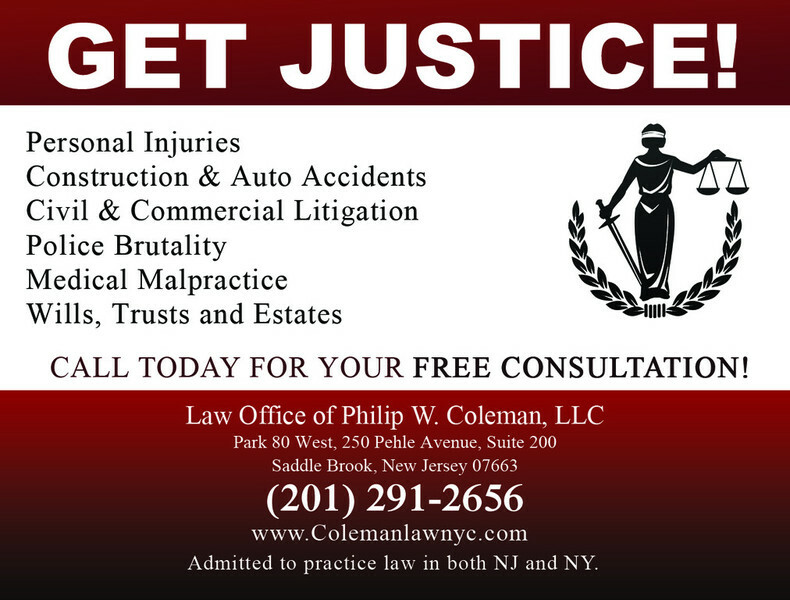 Philip W. Coleman, is an experienced trial attorney. He started his career as a law clerk for the United States Court of Appeals for the Second Circuit. He was an associate in a corporate law firm on Park Avenue in New York and worked as trial counsel to the City of New York in complex high exposure personal injury cases. In his private practice, he has been successful in obtaining significant verdicts and settlements in difficult automobile accident cases, lead paint, police assault and construction accidents. He has specialized in trial practice and places great value on quality and respectability. His reputation as a trial attorney has earned the respect of the Court as well as his adversaries.